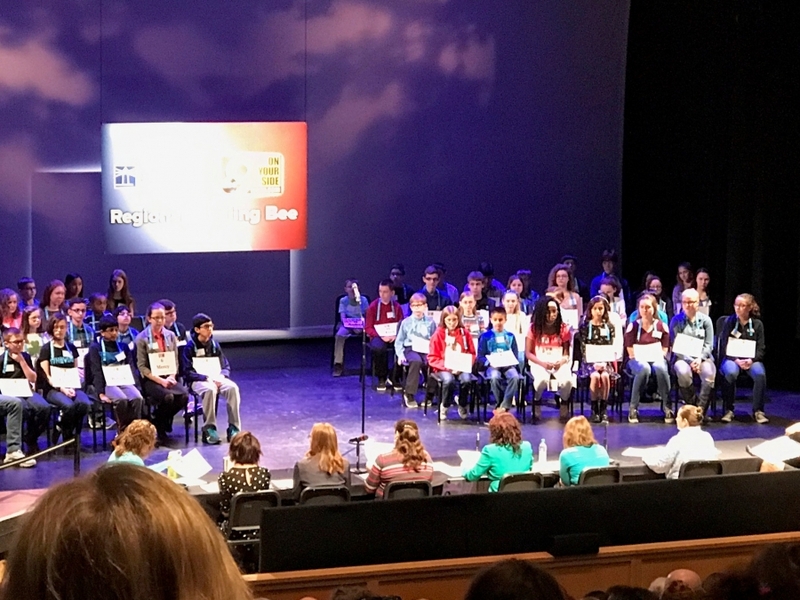 4th Grader Performs in Spelling Bee! Waynesville Elementary School 4th grader Kohl Johnson performed in the spelling bee and did a fantastic job!! Kohl is in the back on the right! This event was live streamed on WCPO.COM and on their facebook page.